DRI Honored With 2014 NC 99 Award - Direct Recruiters Inc. 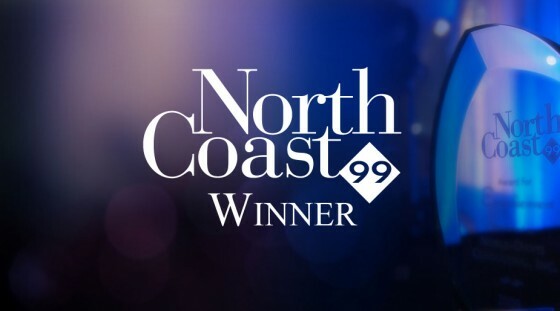 Direct Recruiters, Inc. is proud to announce that we have been honored with the 2014 NorthCoast 99 Award. We are thrilled to be a four-time winner, having been recognized in 2011, 2012, and 2013. “We would like to thank our valued clients and dedicated team for making this possible. They are behind our continued success,” stated Dan Charney, President. 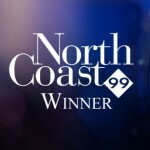 NorthCoast 99 is an annual recognition program that honors the 99 best places to work in Northeast Ohio. The program was developed and is presented by ERC. ERC is Northeast Ohio’s leading and largest professional organization dedicated to HR practices, programs and services. Here is the 2014 winner’s list in its entirety: http://www.northcoast99.org/winners.aspx.